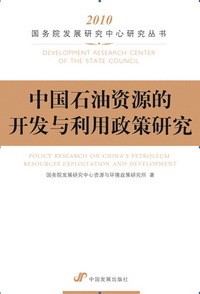 The book covers systematic policy research on China's petroleum resources exploitation and development by the Development Research Center of the State Council (DRC). 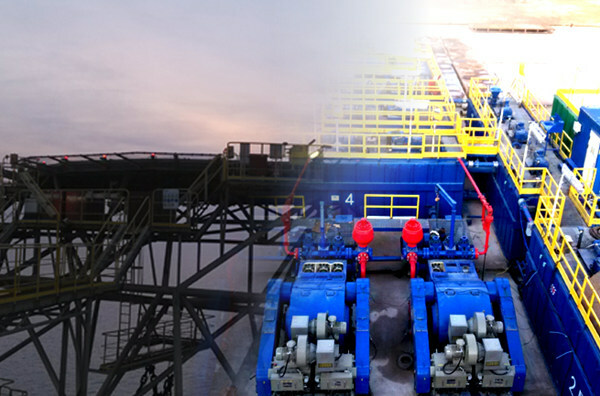 Petroleum resources are the energy resource of strategic significance. China faces serious petroleum security problems because of insufficient petroleum reserves and large consumption. 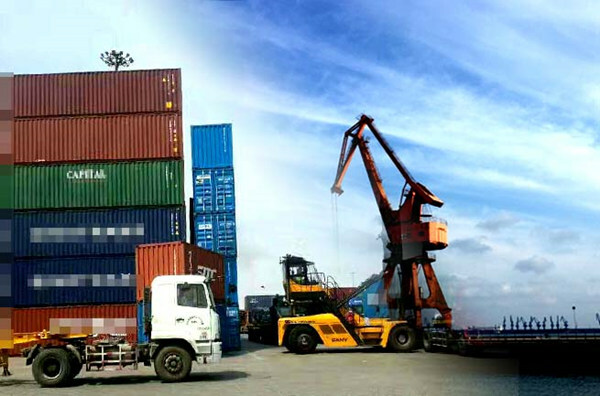 Under the principle of relying on domestic resources to solve energy problems, comprehensive utilization of resources is an important technological and economic policy in petroleum and gas resources exploitation and development. 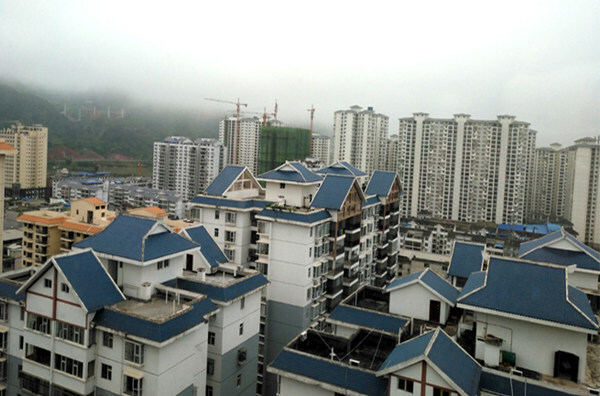 The book conducts a comprehensive study on China's petroleum resources exploitation policies. It comprehensively analyzes the administration system, laws, regulations and policies in the upstream petroleum industry, and provides a series of institutional and policy suggestions to promote reasonable petroleum resources exploitation and development with the focus on petroleum mining rights reform.